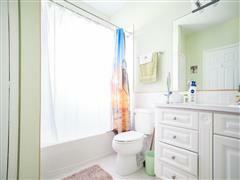 This property is followed by 0 users and has 587 views. 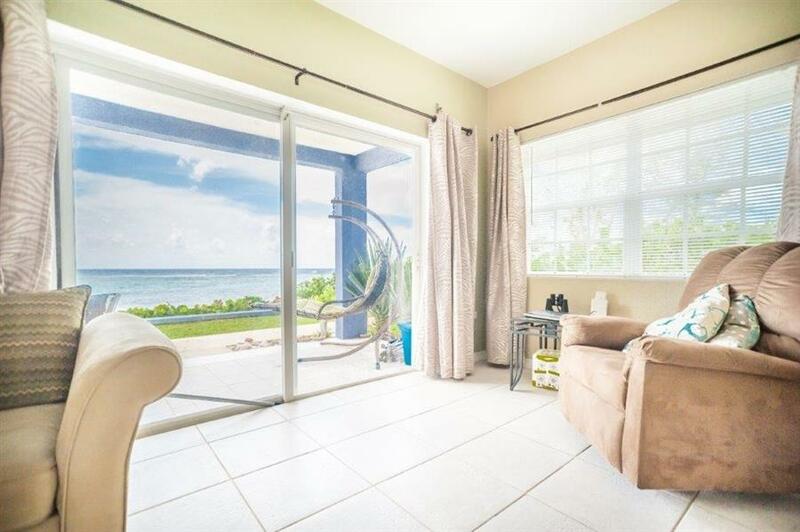 MOON BAY #1 is a Condominium of 1500 sqft , listed by Kerri Kanuga with CIREBA MLS# 407659. 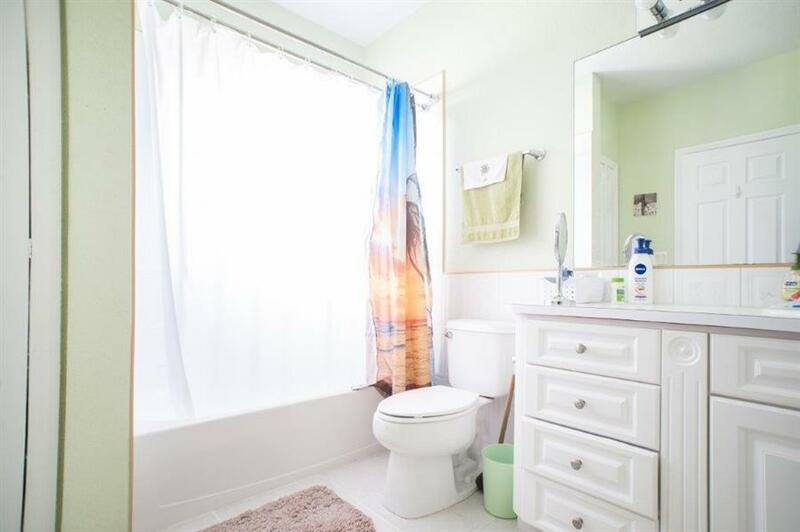 The property sale price is $438,902. 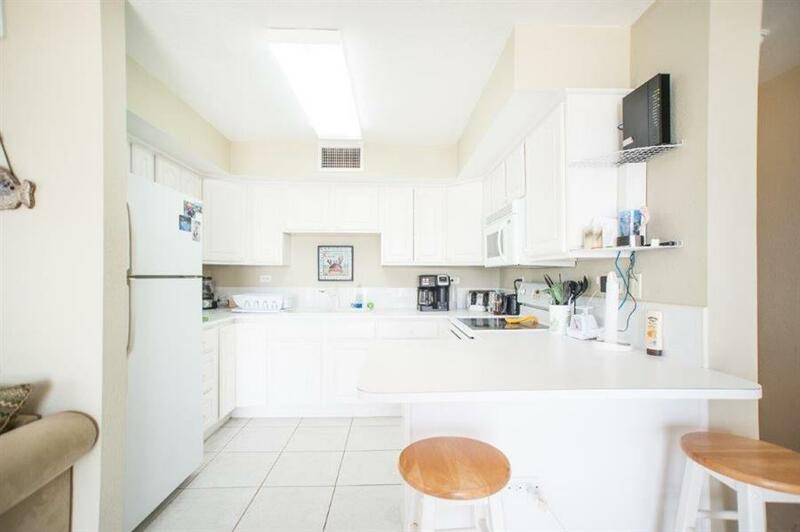 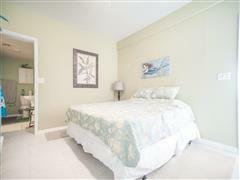 This Condominium has 3.0 bedrooms, 2.0 baths, and was built in 1984. 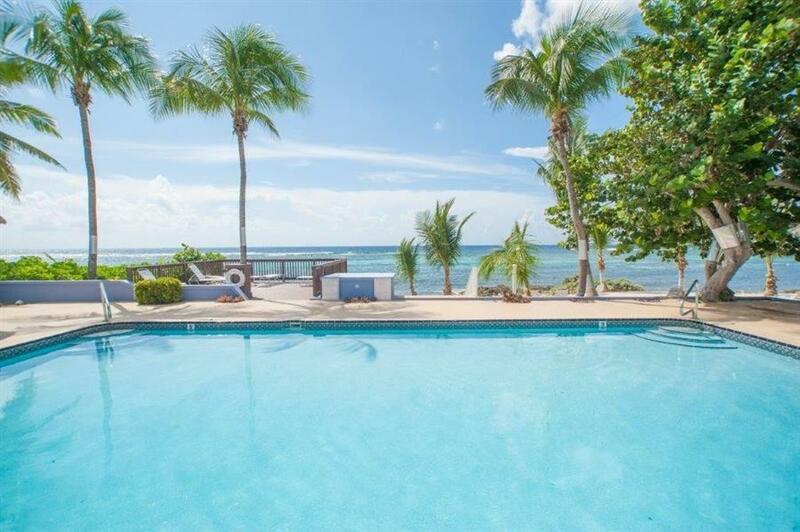 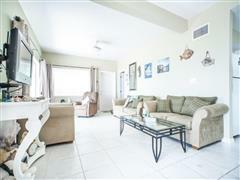 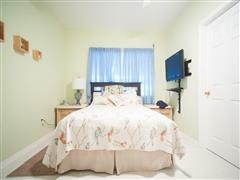 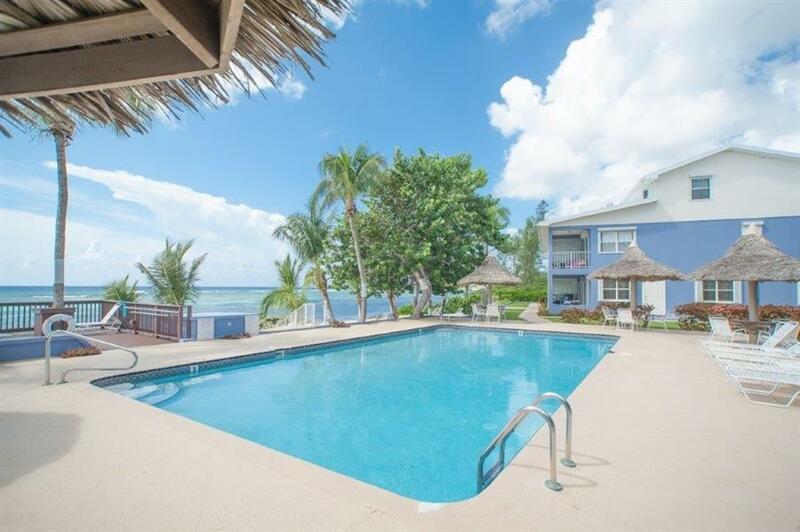 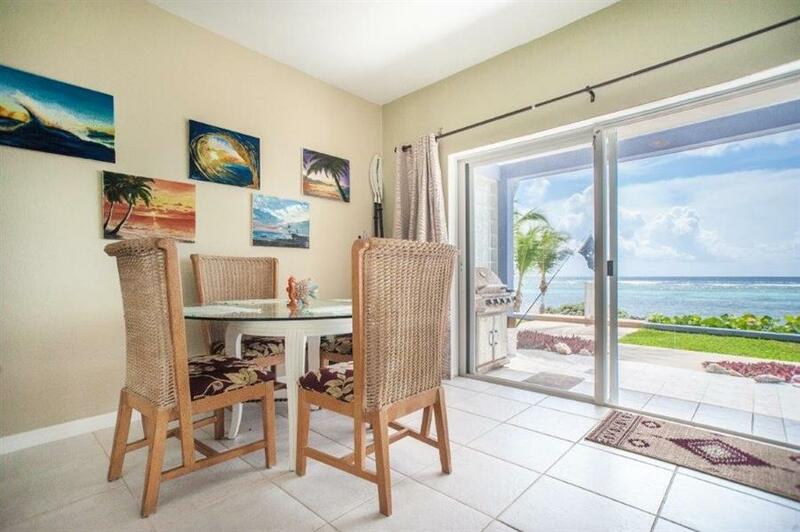 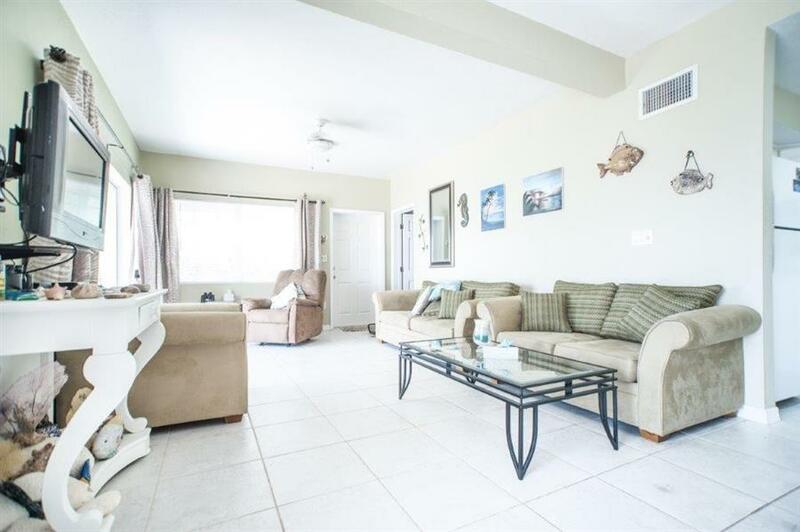 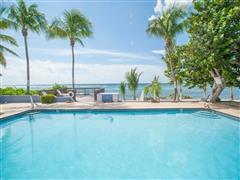 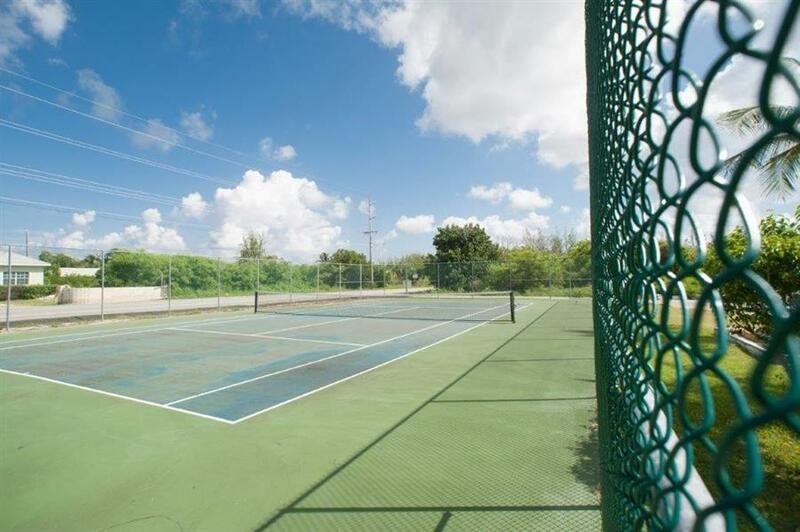 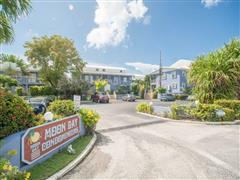 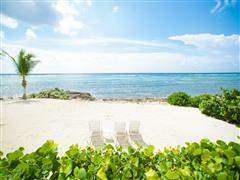 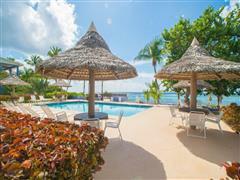 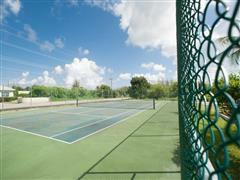 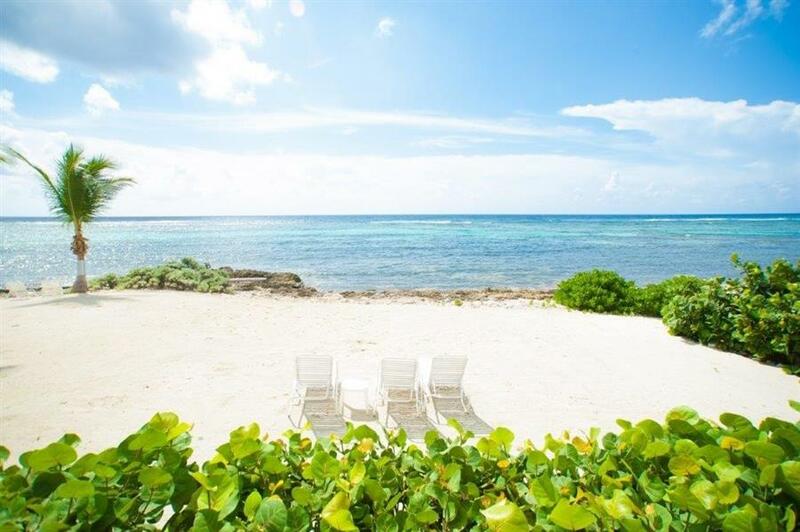 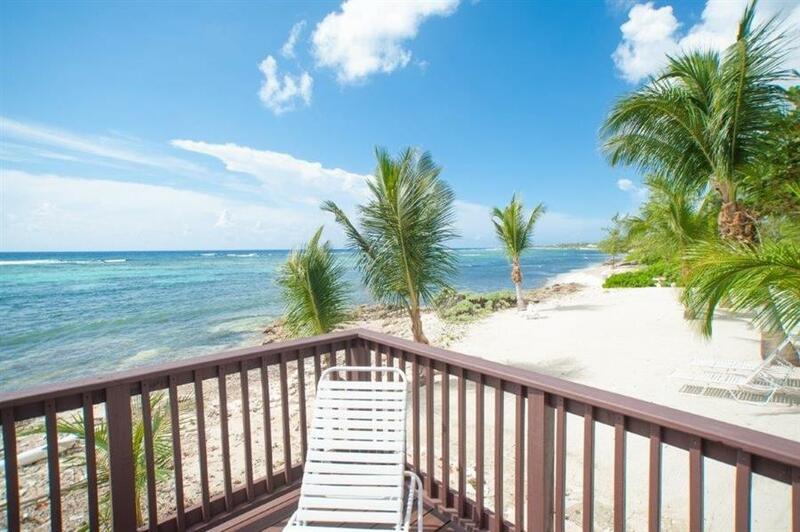 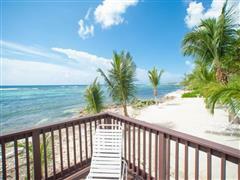 This property is located in Bodden Town / Breakers.